Home » What is my chance of hair loss with scalp cooling? The results from scalp cooling differ per type and dosage (amount) of the chemotherapy. About half of the patients are satisfied with the results. 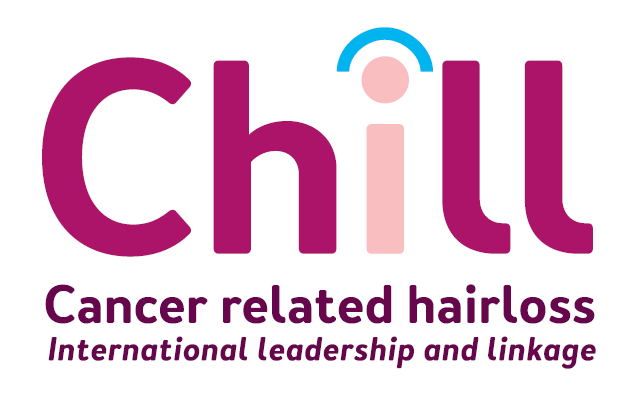 Even if you receive scalp cooling, somewhat more hair than usual falls out after every chemotherapy session. The most hair loss occurs after the first and second round of chemotherapy; the hair can, however, also become a bit thinner after that. If hair falls out, this does not necessarily mean that scalp cooling is not going to work. Take into account that this can create a ‘feeling of uncertainty’ until the last chemotherapy treatment. If serious hair loss does occur, this can be extra disappointing. Discuss any disappointment with your oncologist or oncology nurse. If you are want to start wearing a wig in the case of serious hair loss, then visit the hairdresser (stylist) before the start of the chemotherapy. The stylist can then see the colour and style of your own hair. You may be able to reserve a wig for a small fee, and only buy it if it should become necessary. You will then usually receive the wig within several days. The eyelashes and eyebrows will not be cooled during scalp cooling, so they might fall out. You receive an estimate of the chance of serious hair loss in your situation at the start of the decision aid for scalp cooling. Photos of patients who have received scalp cooling (from good results to poor results).